The rather puny Bajaj Sunny was small, light, and quite cutesy. It got its juice from a 60cc engine and had a top speed of just 50 kmph. It was quite popular among the young college-goers owing to its light controls and high fuel efficiency. 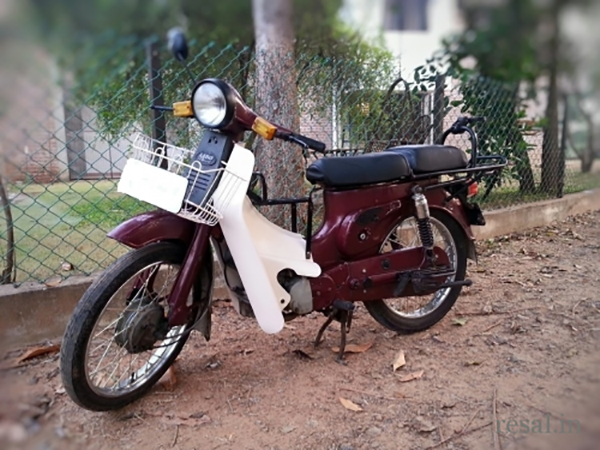 The Bajaj Priya was on sale from 1975 to 1992. 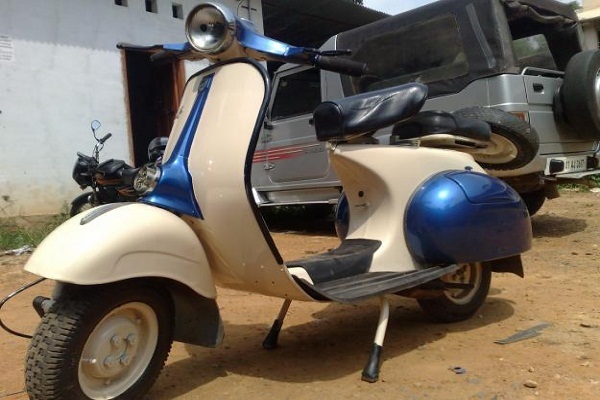 The Priya looked a lot like the Bajaj 150, which, in turn, was based on the Vespa 150. 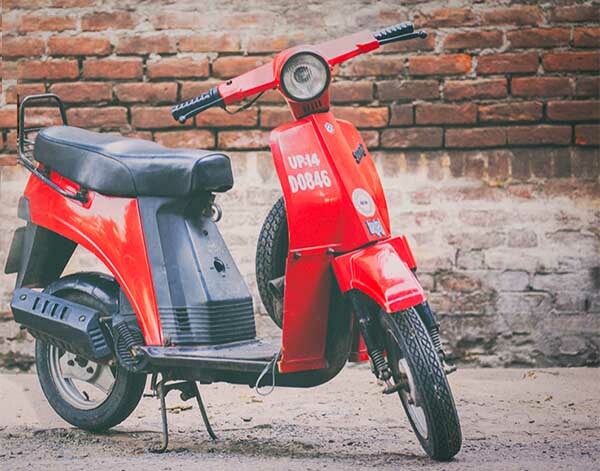 Powering the Priya was a 150cc, 2-stroke engine that came mated to a three-speed manual transmission. 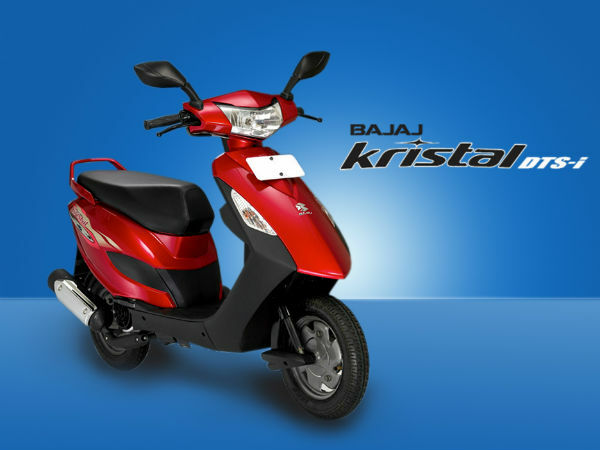 The Bajaj Kristal is from the time when the company tried establishing a foothold in the automatic scooter segment. It was powered by a 94.8cc DTSi engine that was quite peppy yet frugal. The first step-thru model from Bajaj Auto Ltd. was the M50. The M50 found many takers in the suburban and rural areas due to its highly rugged nature, low fuel consumption and affordable pricing. The M80 is nothing but a more powerful version of the M50. The M80 was powered by a 74.08cc motor that was more powerful than the M50’s motor. Both the step-thrus were visually the same.